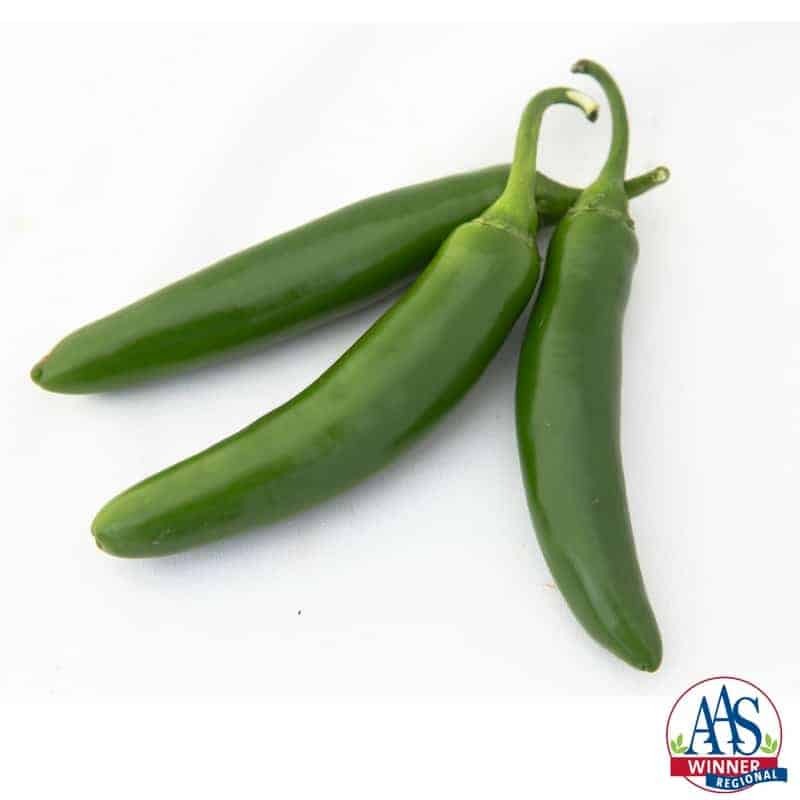 When you need Serrano peppers to help bring the heat to your recipes, look no further than Pepper Flaming Jade F1, our 2016 AAS Regional Winner for the Heartland and Great Lakes areas. Flaming Jade was praised for its disease resistant, upright habit and uniform plants making it perfect for gardening in larger containers. 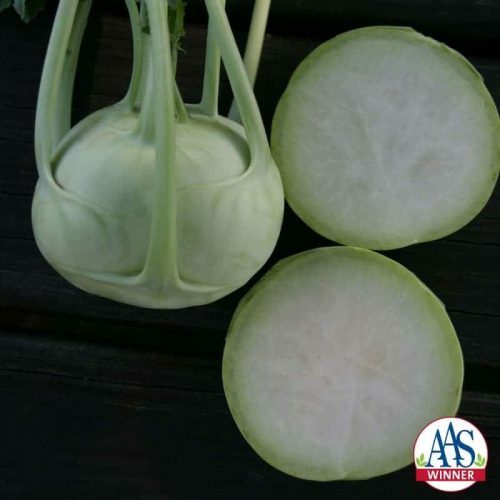 Each plant is laden with a heavy set of large, long, firm fruit throughout the entire growing season, especially in the cooler climates of North America. 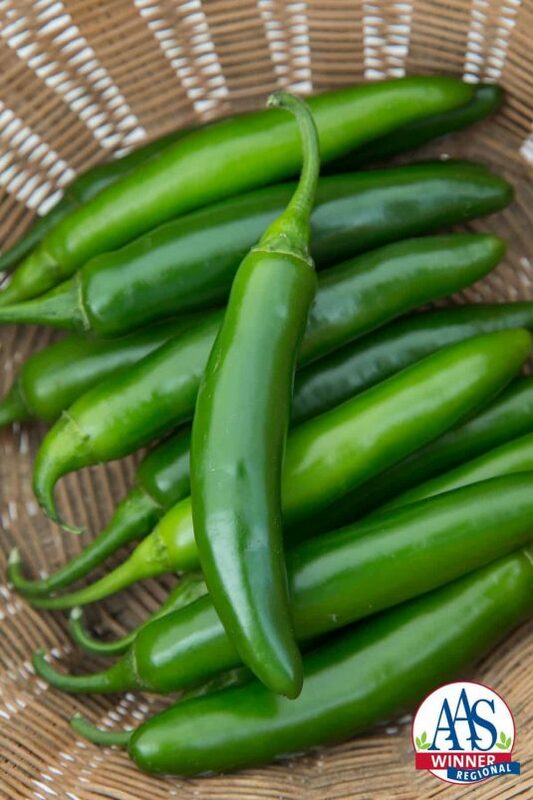 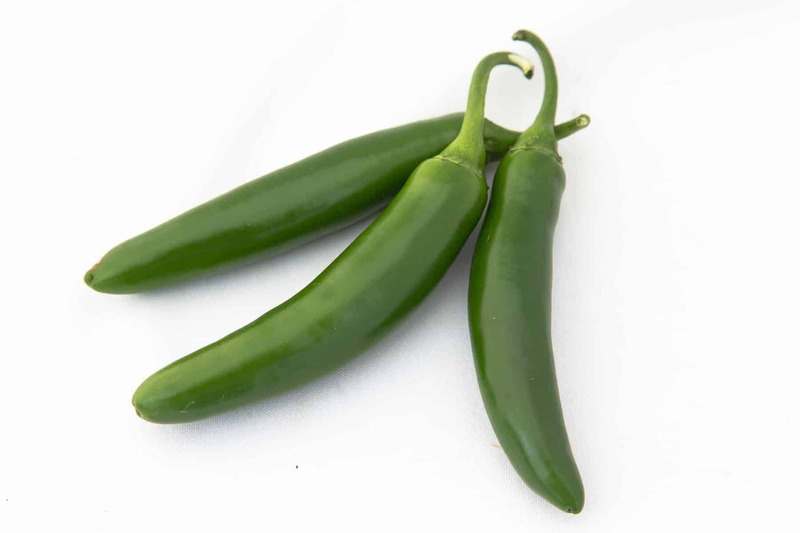 Serrano peppers are great in sauces and pico de gallo as they lend an extra kick of heat compared to jalapeno peppers. 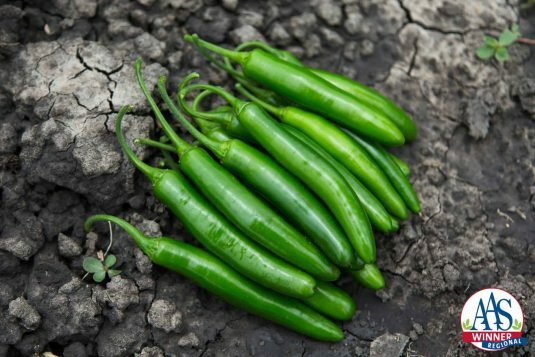 Peppers need well-drained, nutrient-rich soil. 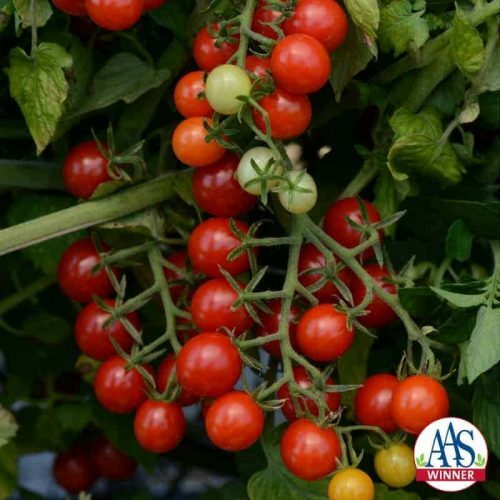 Amend soil with 3 to 5 inches of compost or other organic matter prior to planting. 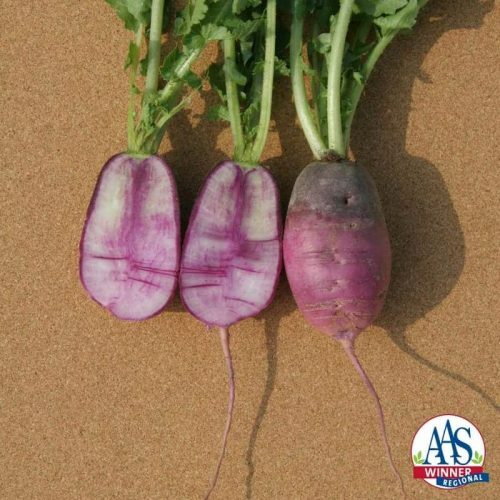 Soil pH should be 6.2 to 7.0. 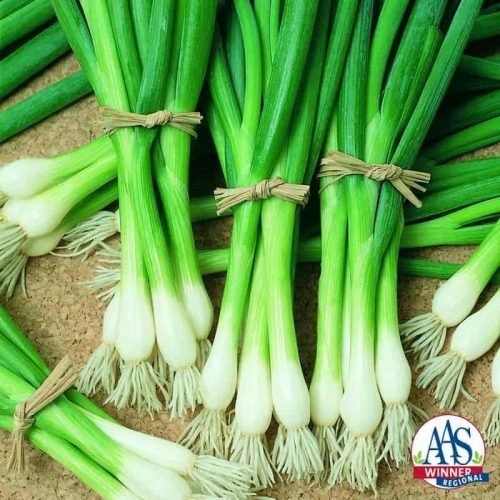 Water requirements: Keep soil consistently moist throughout the growing season.